What Services does RCS provide? 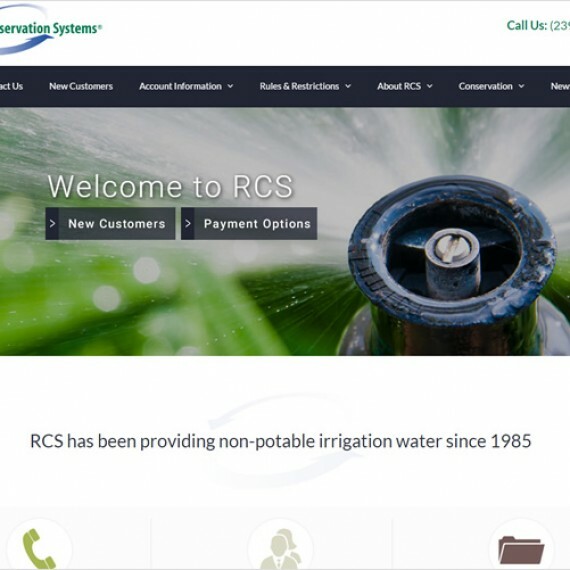 RCS is a private utility company providing high-quality non-potable water for landscape irrigation use. We serve approximately 16,000 customers in commercial, residential communities and golf courses in Bonita Springs, North Naples and Fort Myers. The irrigation water is provided via a dual-water system with one line dedicated to the supply of irrigation water. Using non-potable water for irrigation protects this vital natural resource by reducing demand for freshwater supplies and is beneficial to Florida’s environment.